ServiceMaster Clean will make all areas for your business shine including lobby areas, offices, bathrooms, hallways, and more! Let the professionals take care of your carpets and furniture to keep them looking their best and lasting longer! Whether you work in a clinic or school, we understand the importance of a sanitary environment. ServiceMaster Clean will help keep your workplace clean and healthy by using the best products in the industry. 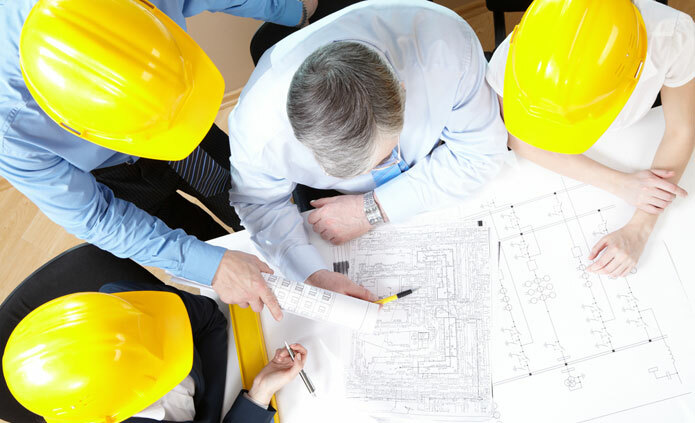 A construction project can leave quite a mess in your business, which is why we're there to clean up and from floor to ceiling and from wall to windows. ServiceMaster Commercial Cleaning provides janitorial services, carpet cleaning, construction cleanup, and more. Ron and Marvel Betts have owned and operated ServiceMaster Commercial Cleaning in Rochester, MN since 1983. For over 30 years, their experience, backed by state-of-the-art equipment, and environmentally friendly cleaning products of ServiceMaster Clean®, they have been providing the finest in commercial cleaning in Rochester, Minnesota. Always conscious of the importance and value of green technology, the environmentally friendly products used by ServiceMaster Commercial Cleaning are a perfect match for keeping schools, medical facilities and businesses clean and healthy places to learn, treat patients, work and conduct business. 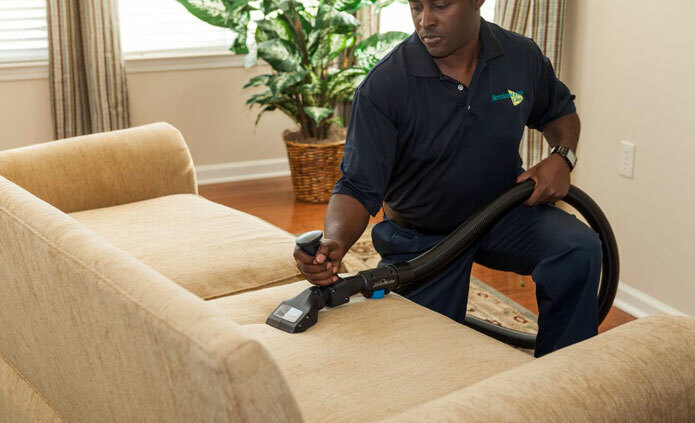 And by using the ServiceMaster Clean Capture and Removal Cleaning® system, we will not only provide that complete clean you deserve, but we will reduce the cleaning time by as much as 20%. To learn more about how ServiceMaster Commercial Cleaning in Rochester, MN can serve you, check out the rest of our website or contact our office at 507-281-2494. You haven’t experienced real clean until you've experienced ServiceMaster Clean! 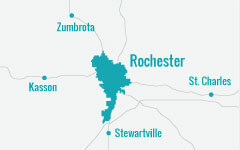 Serving Rochester and surrounding communities. Copyright © 2019 ServiceMaster Commercial Cleaning. All Rights Reserved. An independent business licensed to serve you by ServiceMaster Clean.